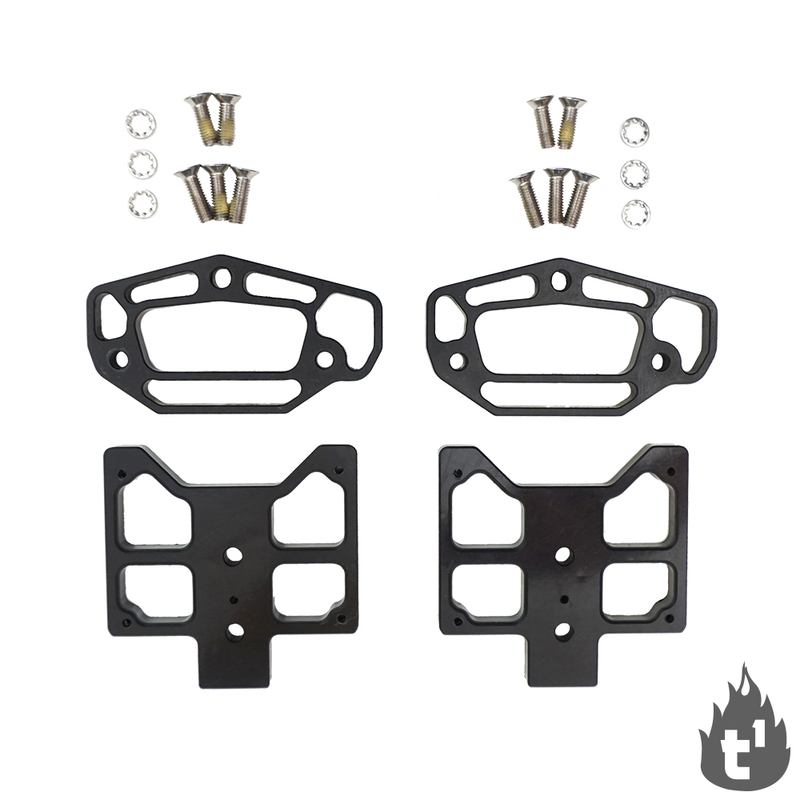 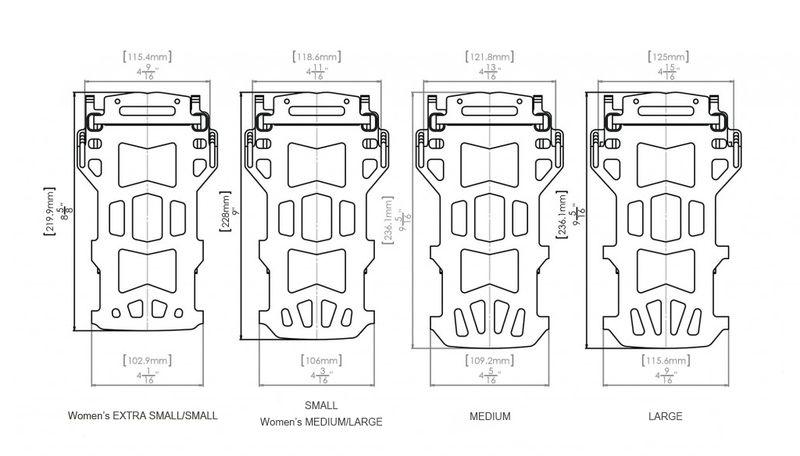 For those splitters who already have a set of Blaze, Burner, Magneto and/or AfterBurner bindings, but are now ready for the Tesla T1 System. 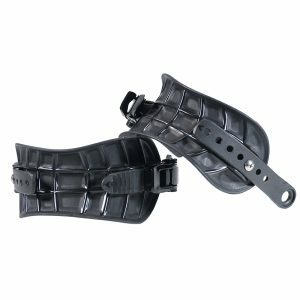 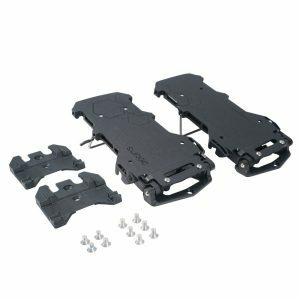 Switch the heel loop, highbacks, ankle and toe straps onto Tesla T1 baseplates and you are ready to rock. 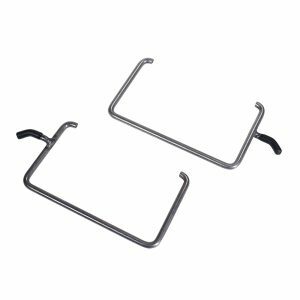 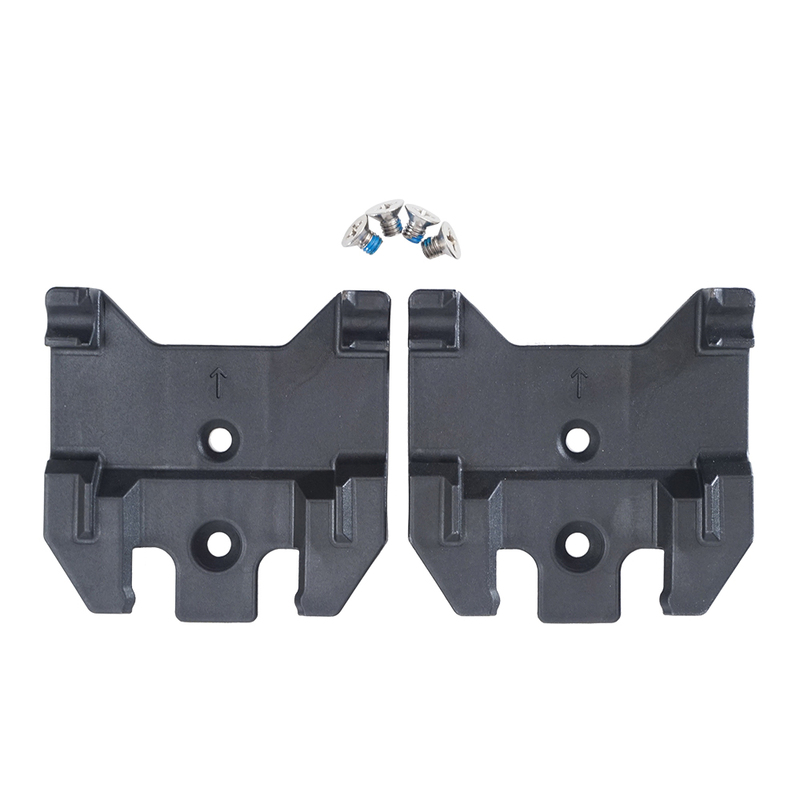 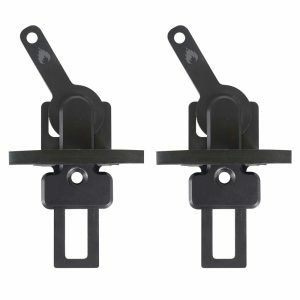 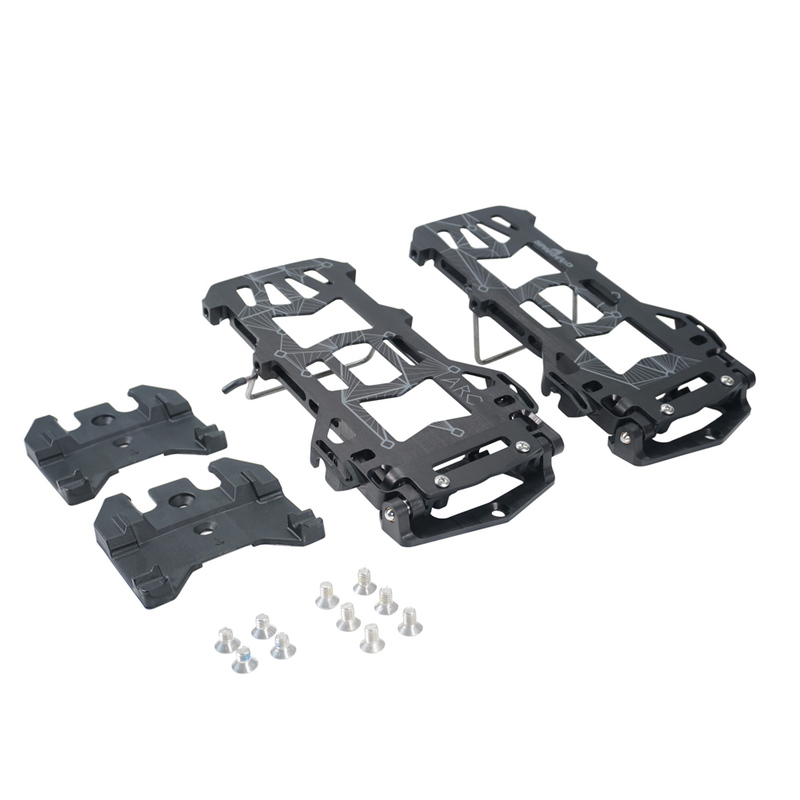 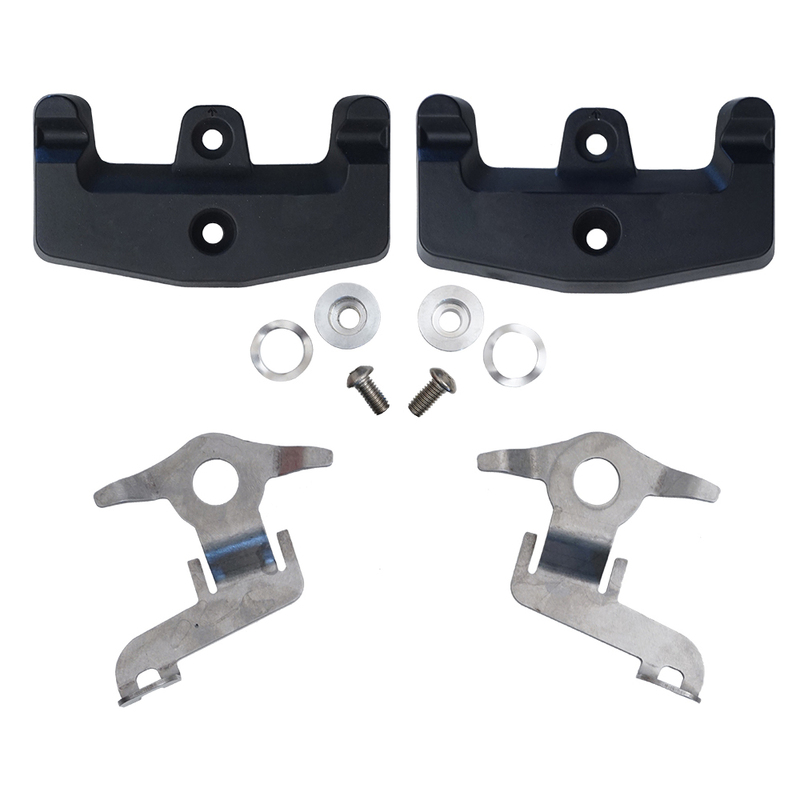 Baseplate Kits come standard with Whammy Bars. 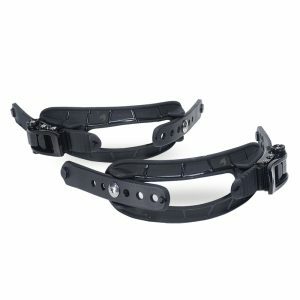 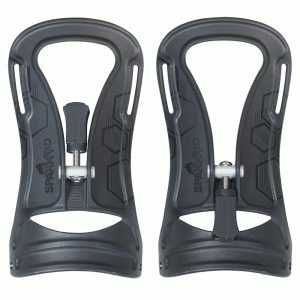 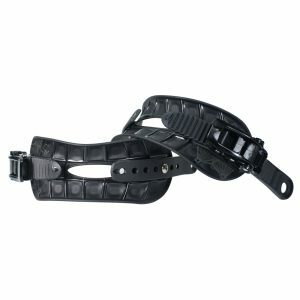 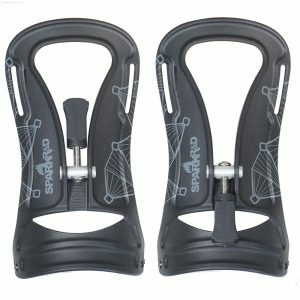 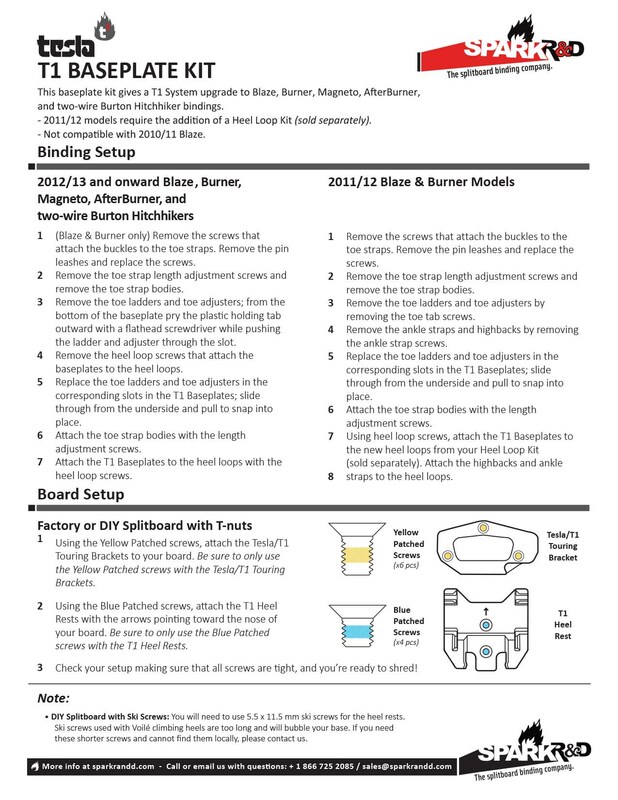 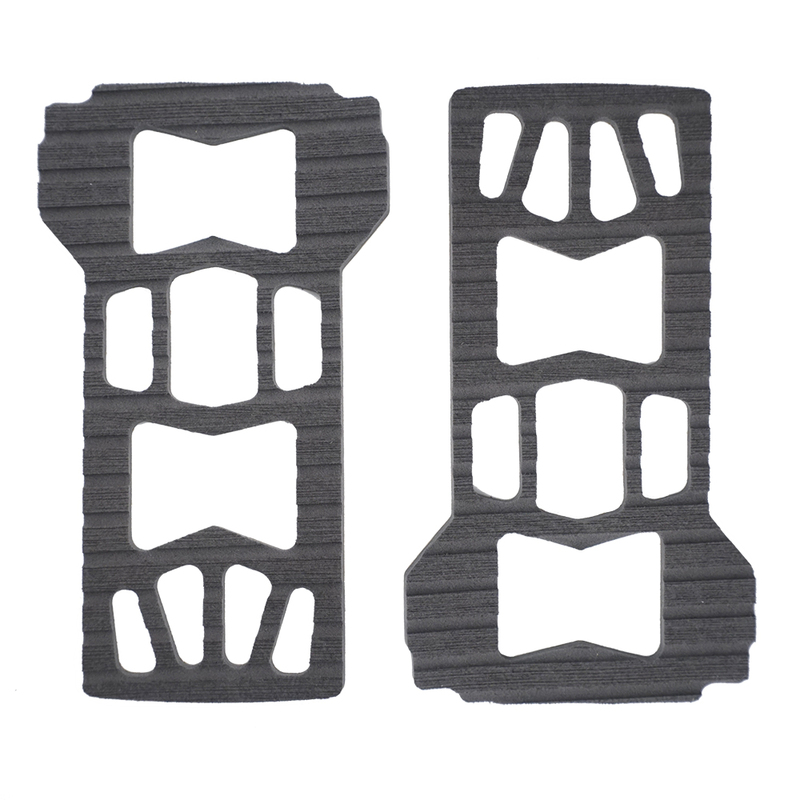 Compatible with 2011/12 Blaze & Burner with the addition of the Heel Loop Kit.